IT major Infosys Friday posted a 10.5 per cent rise in consolidated net profit at Rs 4,078 crore for the March 2019 quarter, and guided towards 7.5-9.5 per cent growth in revenue for FY2019-20. Shares of IT major Infosys fell nearly 5 per cent Monday after the company's March 2019 quarter earnings failed to cheer investors. The scrip made a weak opening and dropped 4.56 per cent to Rs 713.70 as the trade progressed on the BSE. At the NSE, shares declined 4.70 per cent to Rs 712.60. 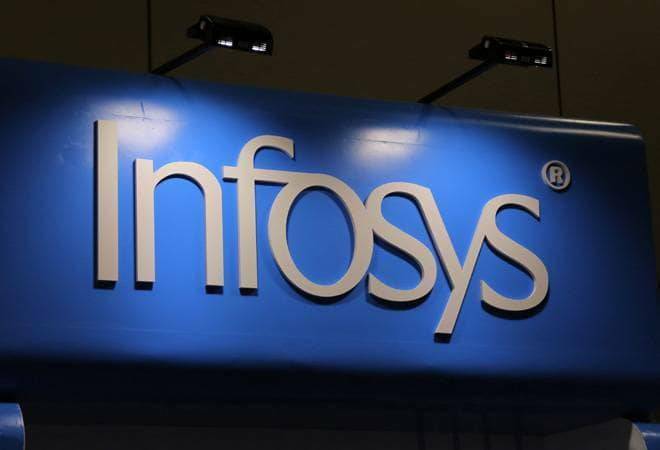 Infosys saw its revenues increase 19.1 per cent to Rs 21,539 crore in the March 2019 quarter from Rs 18,083 crore in the year-ago period. Infosys expects its operating margin in FY20 to be in the range of 21-23 per cent. Margins for FY19 stood at 22.8 per cent.